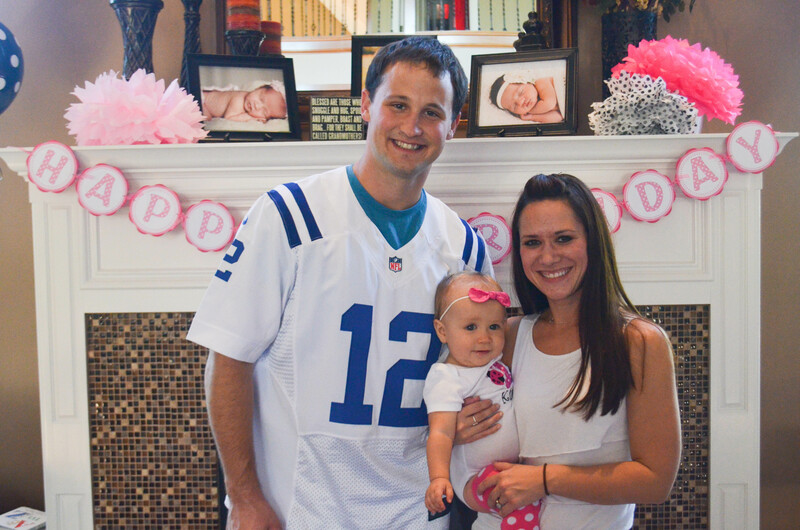 Our sweet little lady had an awesome first birthday party! 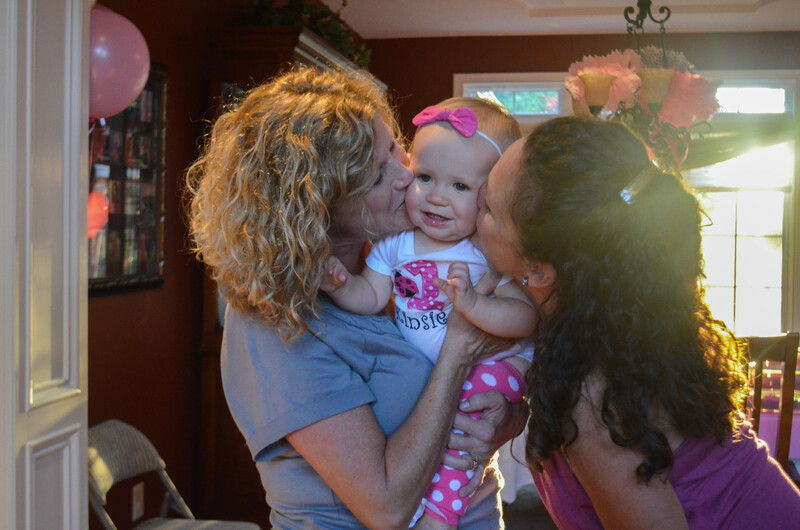 Kinsie had so much fun celebrating her first birthday with her grandmas, grandpas, aunts, uncles, and cousins. 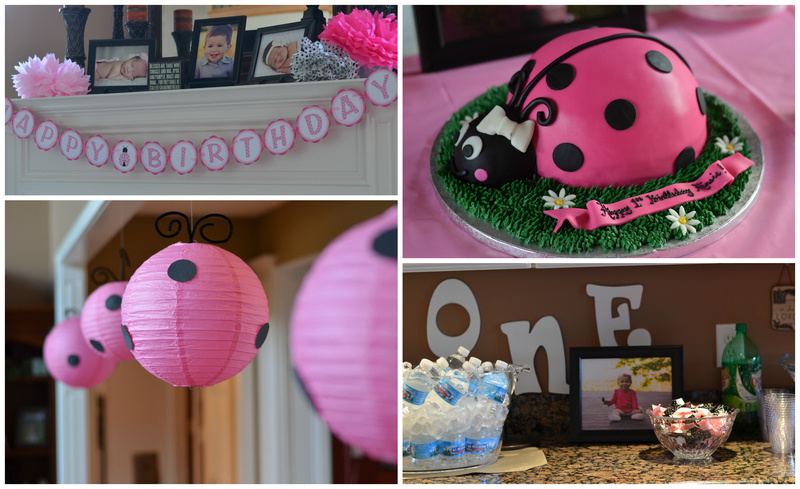 We had a ladybug themed party, which, I’ll admit, was more for me than for her! 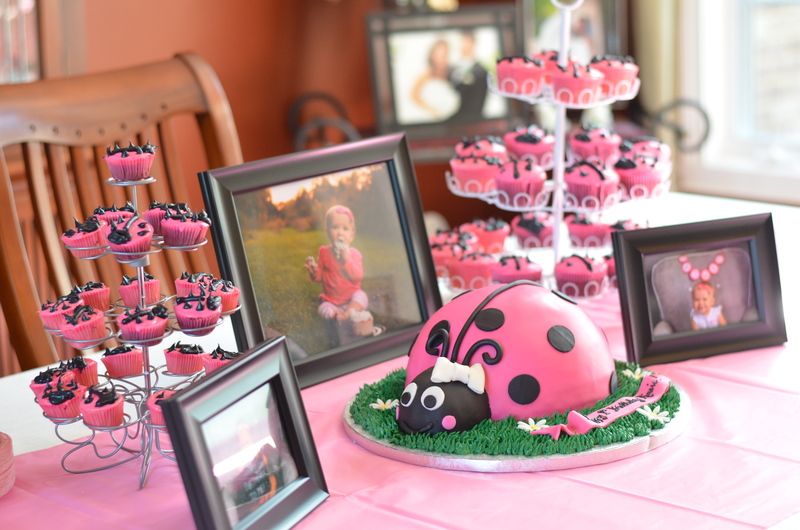 I always loved ladybugs growing up, and since we’ve always called her “bug,” it just seemed to fit! 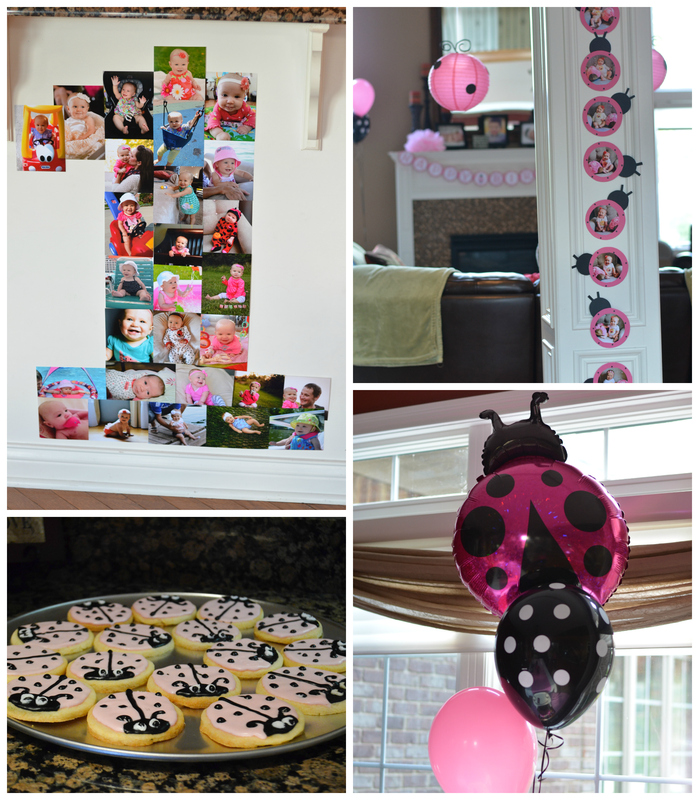 I love doing crafts and planning parties like this, so it was honestly more fun than work to plan out Kinsie’s birthday party! We had lots of delicious food at the party, which really was a group effort. 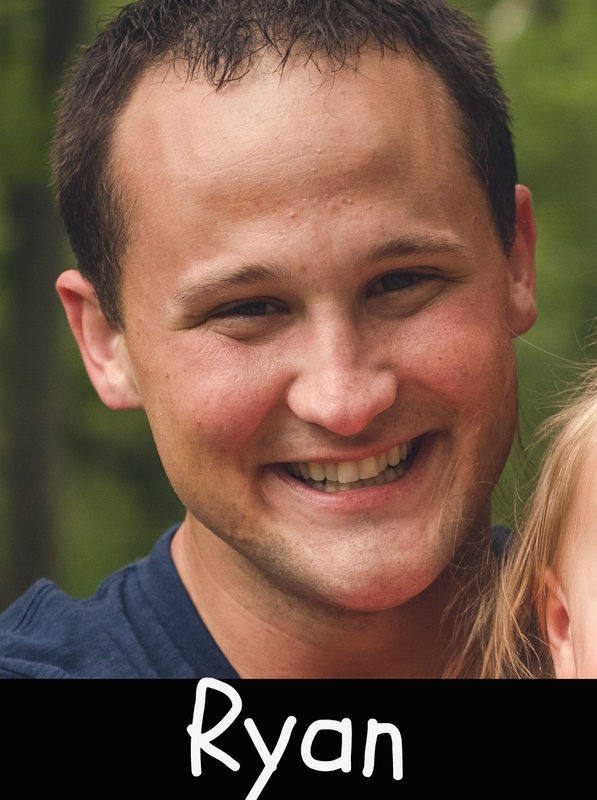 Thank you so much to my Aunt Mary Lou, my mother-in-law Bev, Ryan’s cousin Nicole, our wonderful friend Missy Davis, Ryan’s Aunt Renata, and my amazing mom for contributing to the menu! 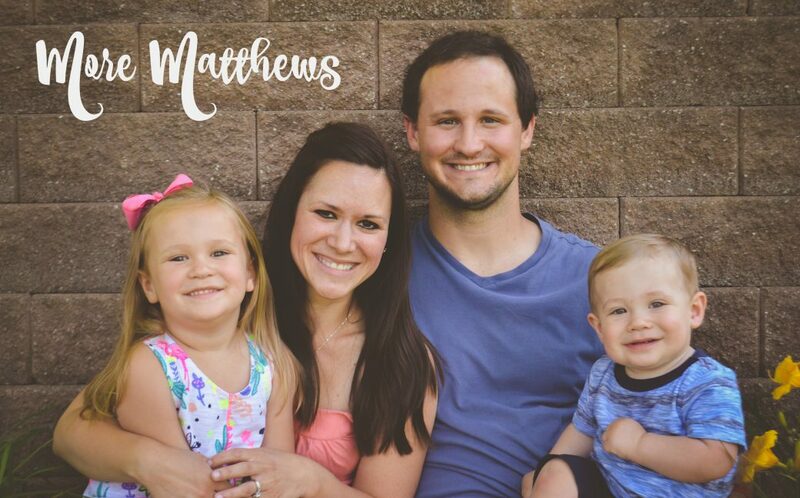 I could not have done it without you all! 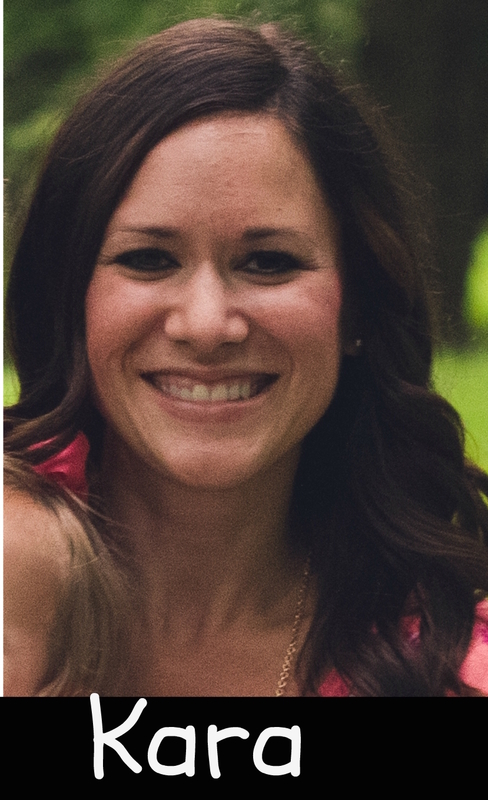 A special thanks to my mom…not only did she help with the food, but she helped tremendously with decorating and getting the house ready for the party. Thank you mama! 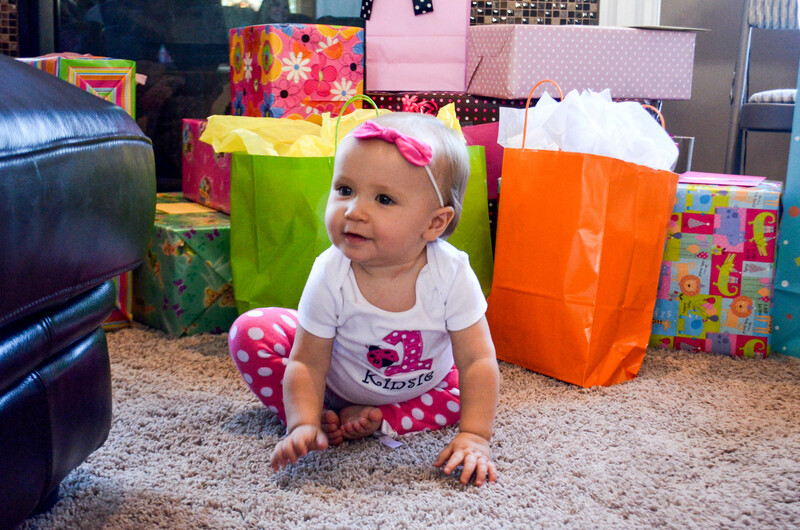 Kinsie received SO many new gifts that she absolutely loves. 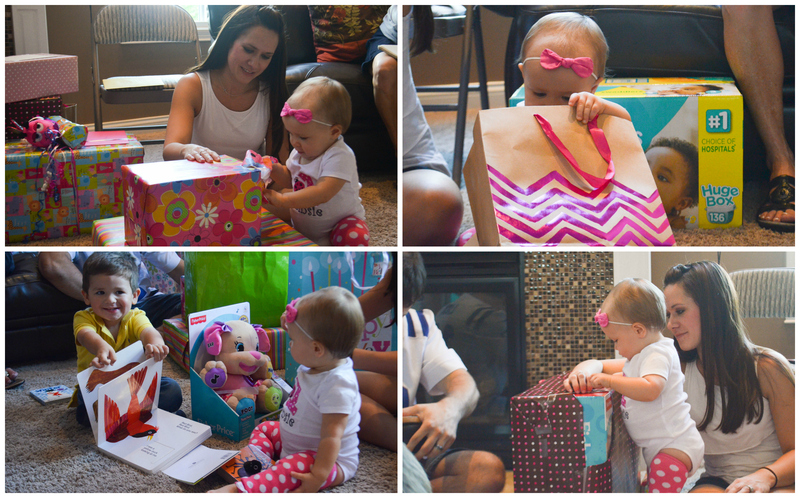 While opening her gifts, she didn’t really have the attention span to sit and open each gift, (imagine that!) 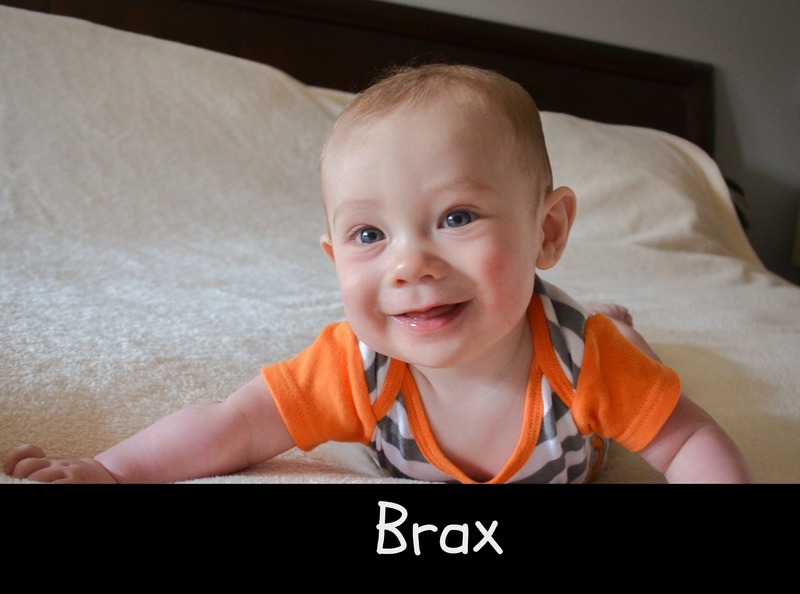 so she had a little help from mom, dad and her cousin Briggs. Each time she opened a gift, she wanted to just run off and play with whatever she got. 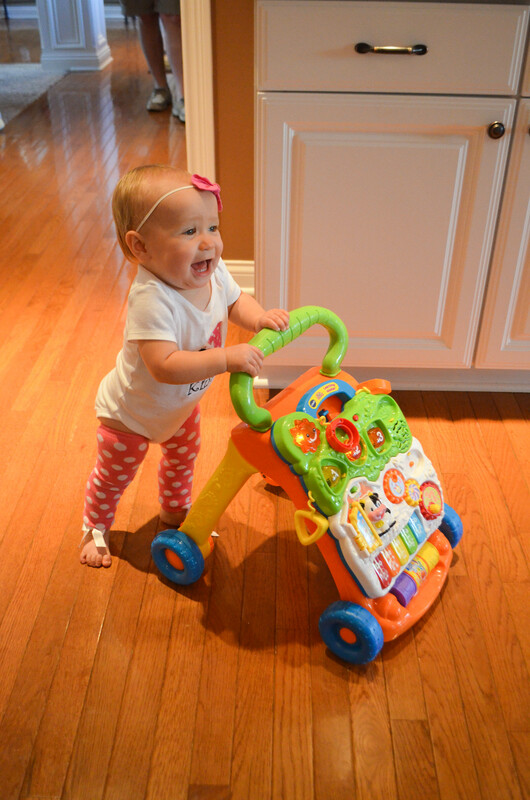 She especially loved the walking toys, and she’s been showing off her walking skills ever since. 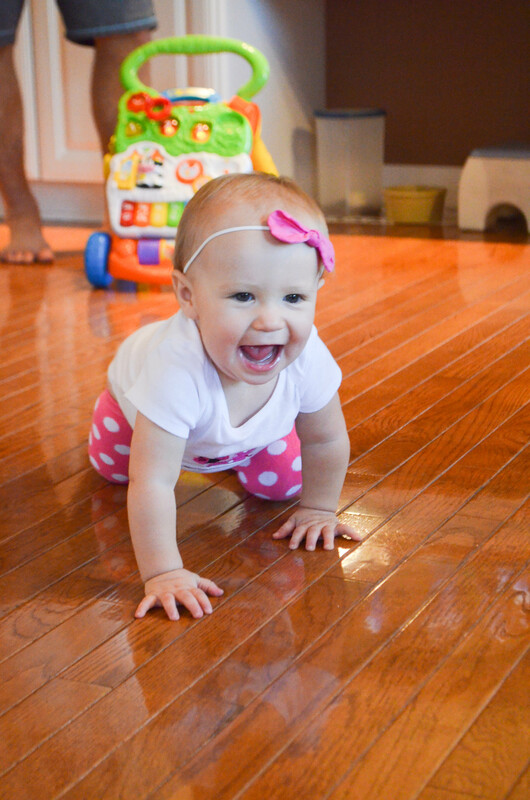 She still isn’t walking independently yet, but she is getting a lot of practice! 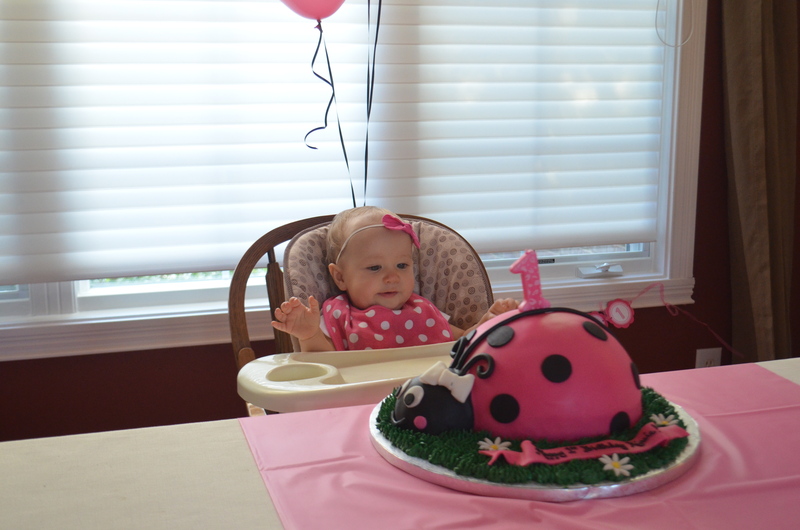 Then came the birthday cake (credit goes to Aunt Renata for ordering the awesome ladybug cake). To no surprise, Kinsie was a huge fan! 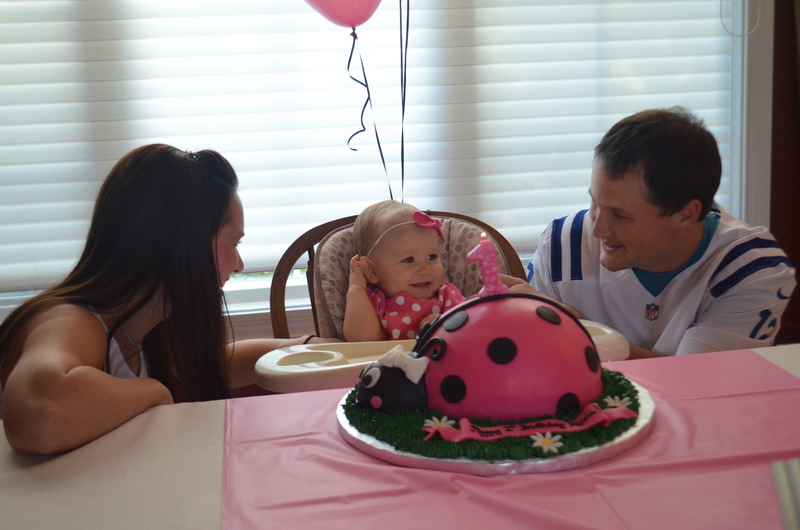 We gave her a slice of her cake and she just picked at it first, then once she tasted it, she was all in! After filling her little belly with sugar, she was wound up like you wouldn’t believe! While I got things cleaned up, she was bouncing around on the couch and rolling around having a blast with her daddy. 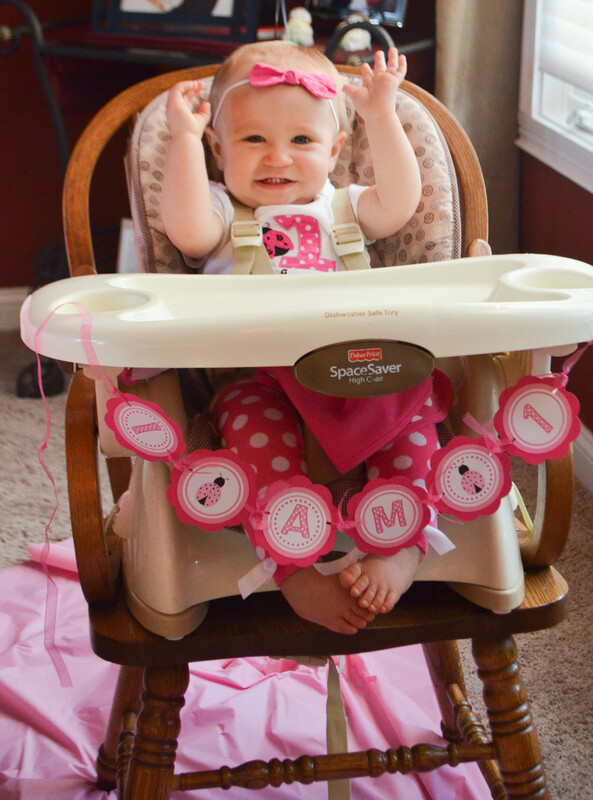 She was not very happy when we packed her up to go home…she could have partied all night! 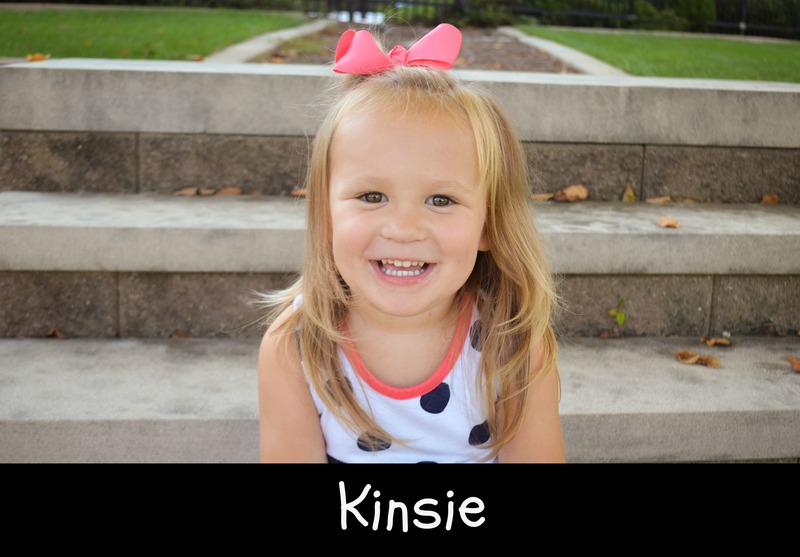 Thank you again to those of you who were able to come and celebrate with Kinsie! 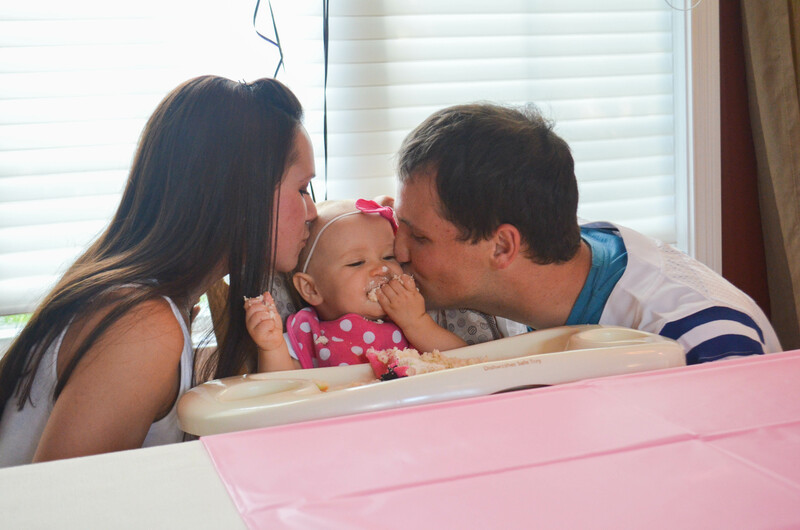 She loved seeing everyone and sharing her special day with the people she loves most! 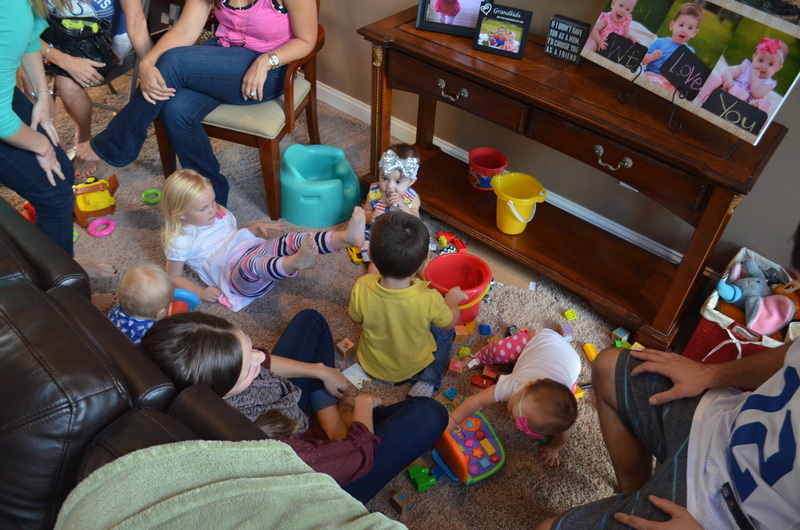 How many kids can you spot?